The Race Dynamics of Online Dating: Why Are Asian Men Less 'Eligible'? 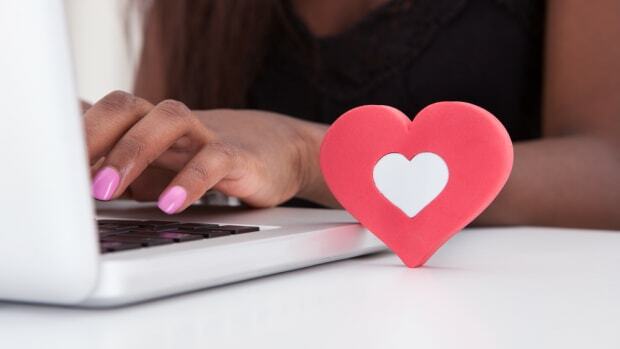 The anonymity of online dating allows us to discriminate freely without the guilt associated with point-blank rejection. And if the studies are to be trusted, Asian men face the steepest climb.